For me Indi was the perfect classic Pharaoh! 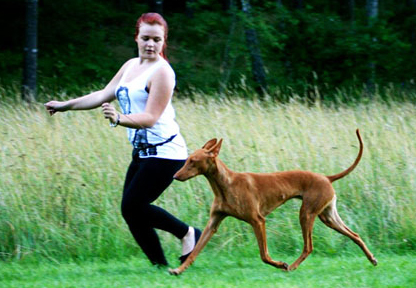 She had excellent breed type and the sweetest personality you can imagine. 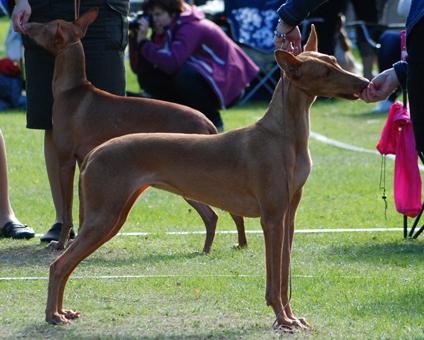 She was a natural show girl and loved the ring and greeted everyone with a wagging tail. 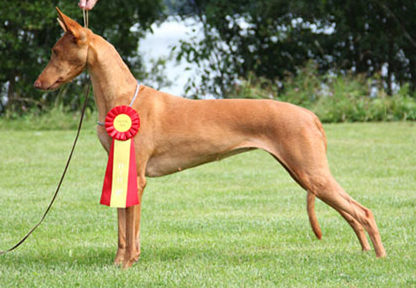 Indi´s pedigree is concisting with only the best of the best, as TOP Winning Pharaoh Hounds both in Sweden, Holland & England. Which made her pedigree very interesting for our future breeding program. 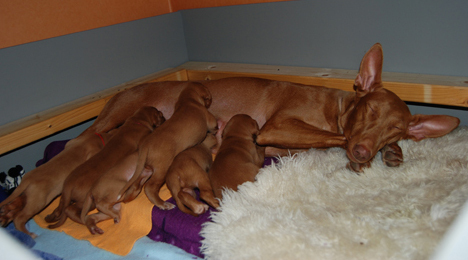 Indi had her first and only litter born 2008. 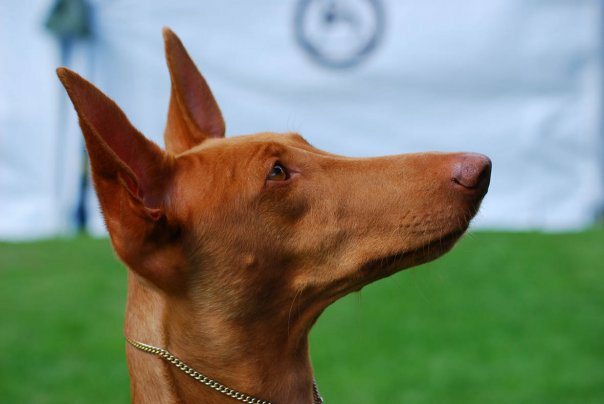 Sire Ch Worldwinner Antefas Pharaoh. A lovely litter consisting of 4 girls and 2 boys!